Gator Paper is excited to announce they have added the Fort Wayne TinCaps and Lake County Captains to their growing list of professional sports teams. With the addition of these teams, Gator Paper now has a total of 8 teams from the Mid-West League, Class A Affiliate participating in their custom printed food service marketing program. Other Mid-West league teams include the Lansing Lugnuts, South Bend Silver Hawks, Dayton Dragons, Kane County Cougars, Quad Cities River Bandits and Peoria Chiefs. 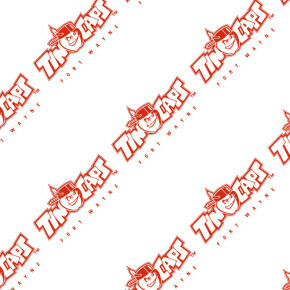 Gator Paper’s custom printed deli paper is a great way to show off team or sponsor logos to all attendees at the ballpark. They pride themselves on delivering high quality custom printed food service products at industry breaking low minimums. 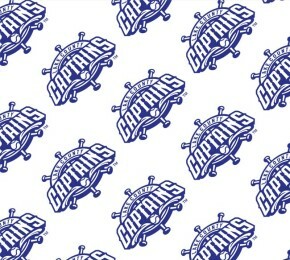 The Lake County Captains open their season at home, April 4th @ 6:30 PM local time, against the Lansing Lugnuts. The Fort Wayne TinCaps season opens April 4th as well, on the road against the Great Lake Loons @ 6:05 PM local time. Contact Gator Paper today to see how they can help you EXTEND YOUR BRAND INTO THE STANDS!